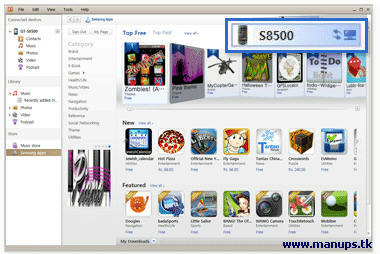 Samsung Kies free program you can synchronize data and find new apps. Using Samsung Kies, you can view apps in full screen on your PC , no matter what network you’re on. You can personalize services too, simply by becoming a Samsung Apps member or registering your mobile phone.